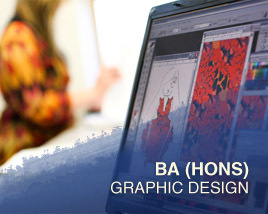 We offer our degree programmes in affiliation with the University of Hertfordshire, in three different majors: the BA (Hons) in Digital Media Design, BA (Hons) in Graphic Design and BA (Hons) in Interior Architecture And Design. 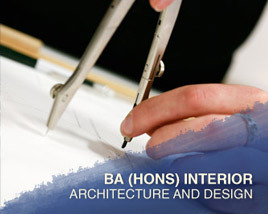 You receive outstanding, professional and internationally recognized design education, with a distinctive syllabus relevant to today’s commercial needs, all in the warm and friendly environment of Malaysia. The University of Hertfordshire has a strong international reputation for business savvy and a student-centric teaching philosophy. Both our institutions are committed to integrating work-related knowledge and skills in our syllabus, preparing students to enter the working world as creative visionaries. 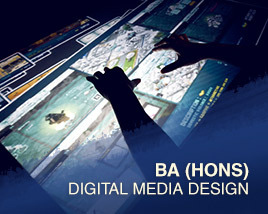 Come apply today, and gain an unparalleled international perspective on design, media and communication!